Summer never seems long enough, leaving many homeowners wishing they could extend their time outdoors for the season. When the weather starts cooling down, the right additions to your landscape will make sure you take advantage of an extended deck or patio season every year. 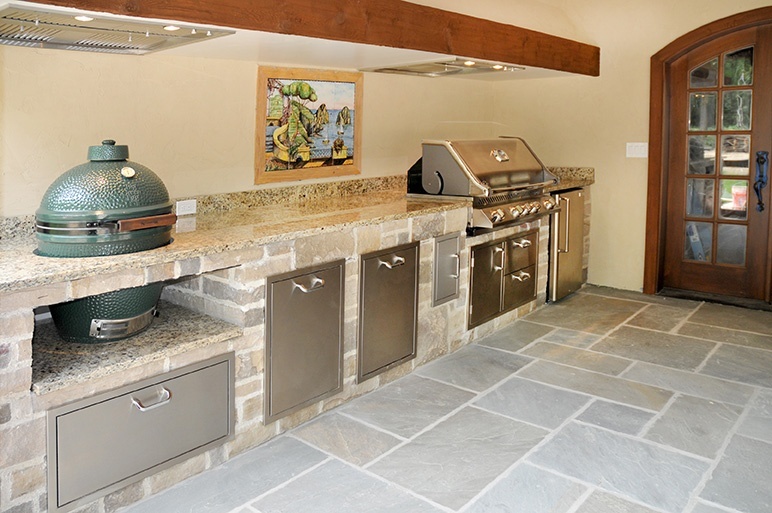 By enhancing your backyard with a grilling station, impressive kitchen or oven, or a charming bar, you and your guests can gather, relax, and enjoy the outdoors well into autumn. Enjoy the convenience of a stocked bar and kitchen on hand without always running inside for supplies. 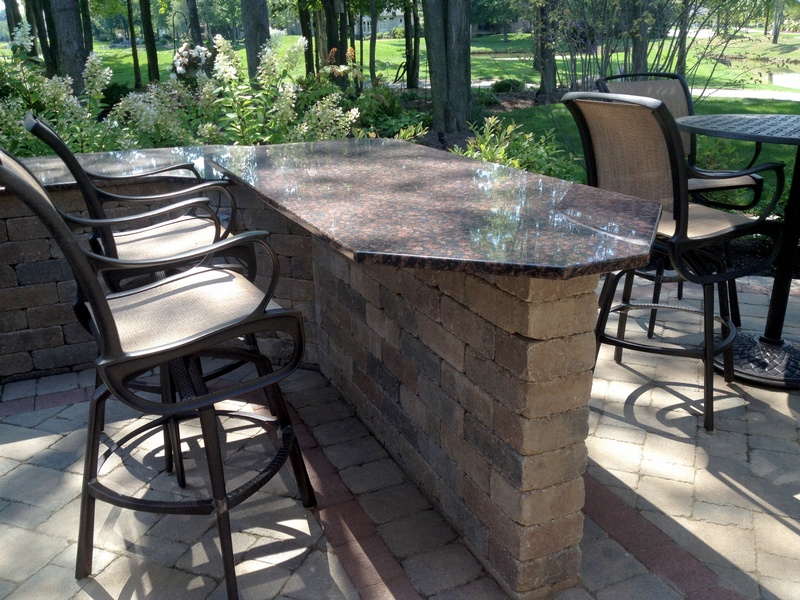 Seating, bar, and table space provide necessary comfort and sturdy surfaces for food and beverages. Cozy shelters or pergolas ensure necessary shade and an escape from the elements. Creative lighting fixtures, along with walkway and entrance illuminations, will impress guests while keeping them safe and secure. Entertainment options, such as a spa, fire pit, speaker system, or outdoor big screen, enhance your experience alone or with others. Whether you want to create a peaceful getaway, or the most memorable football cookout you and yours can imagine, features centered around gathering and dining always provide comfort and class to make your space extraordinary. Grills, bars, outdoor ovens, fireplaces, or other cozy eating installments give everything you need to relax and entertain in style. 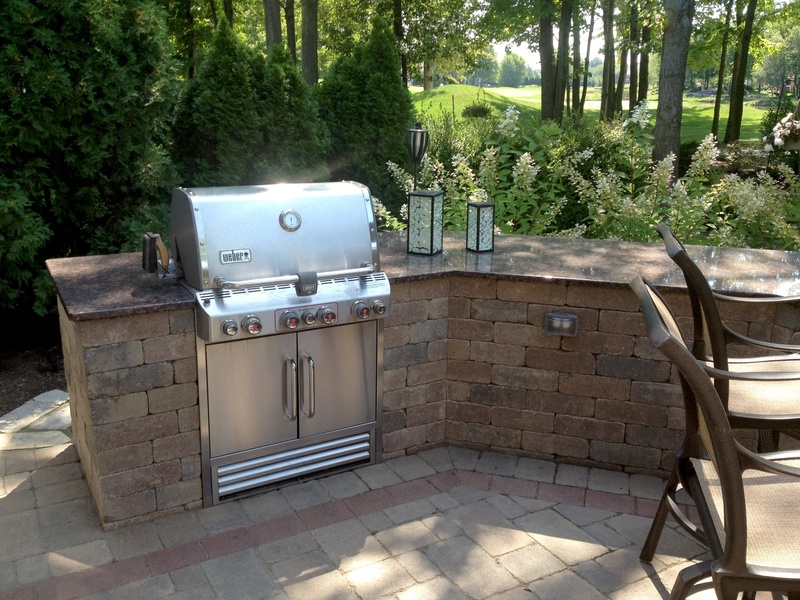 Check out Green Impressions' portfolio of Bars & Grills to view some of our creative, quality designs. 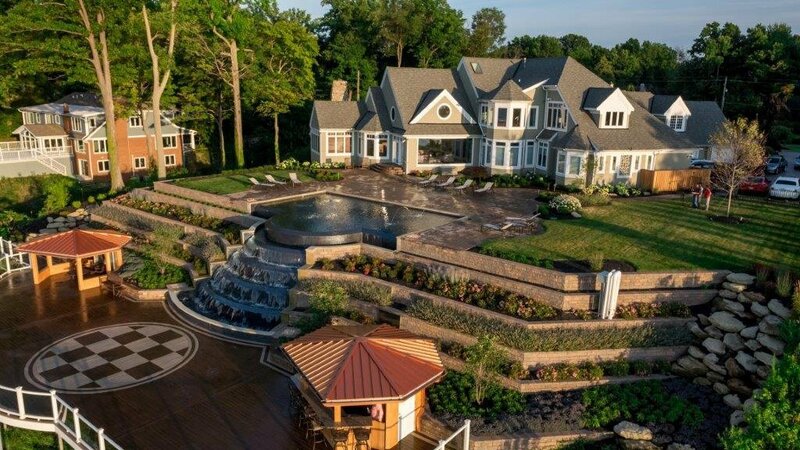 For a free landscape consultation and expert installation, contact our team today to guarantee you enjoy everything your outdoor space can offer.